The book charts changes as they occurred in the aeronautical industry from the 1950's onwards and, as such, it should appeal to both individuals who were caught up in events at the time as well as students of the era. 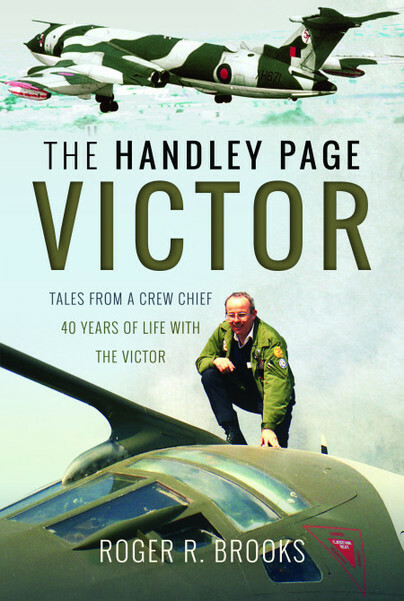 In addition to the aircraft itself, Roger worked extensively with tankers, refuelling the Victor as it took part in a variety of operations in the fraught Cold War era. He brings all aspects of his career to life across these pages, offering the kind of details that can only be gained by first-hand experience. 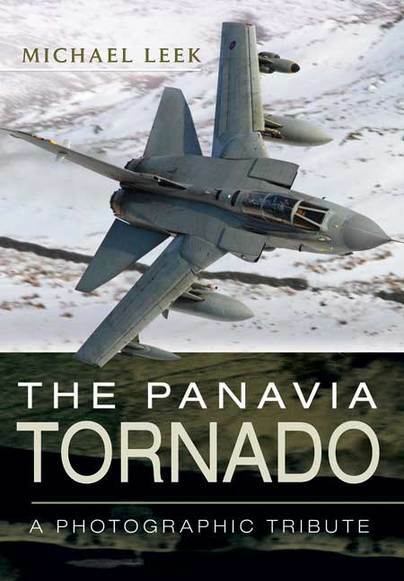 This book is a great read and a unique insight into a great aircraft with some personal stories from the time. 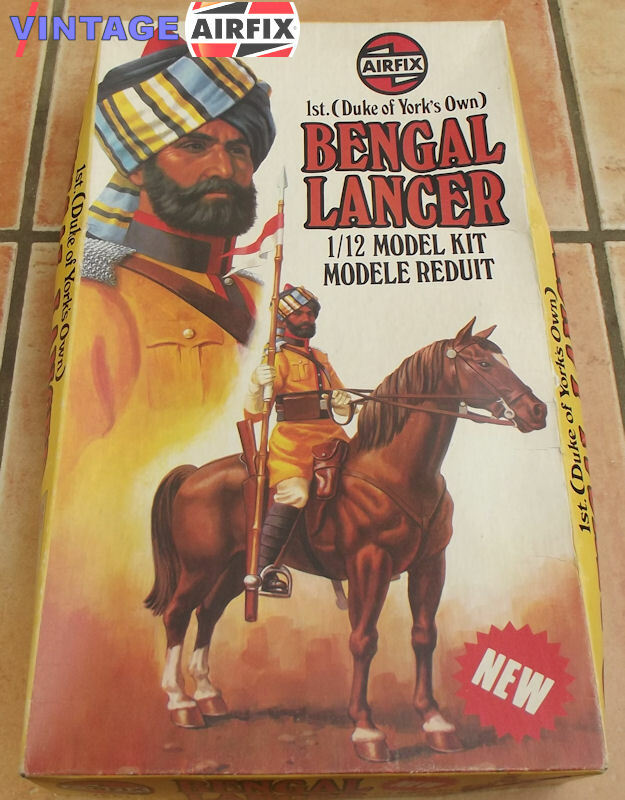 Some of the detailed information that Roger discloses can be a little to technical but for the enthusiast it is a book that you will not be able to put down. A wide variety of military fighter aircraft were developed and utilized during the course of the Second World War. Development was dictated by the imperatives of war, and the Second World War saw fighter combat on a larger scale than any other conflict to date. 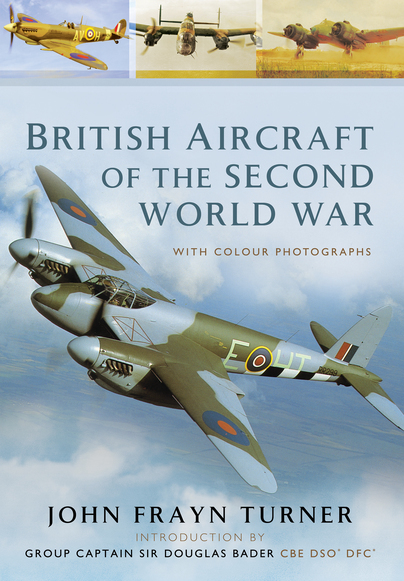 This book profiles some of the most important fighter aircraft employed during the conflict, such as the iconic Spitfire, Hurricane, Typhoon, Bristol Beaufighter and De Havilland Mosquito, charting the developmental course of each craft in turn. The book works to illustrate the skill and initiative of the engineers who designed and created such aircraft, as well as the pilots who went on to fly them. This is a vivid account of the development and exploits of some of the most important fighter aircraft employed during one of the most pivotal periods of military and aviation history. This book is a must for the World War 2 enthusiast. From the first chapter, which reveals the innovation used and in-depth information on the Spitfire production. To the DH Hornet, a long-range fighter destined for the war against Japan, but “was too late to see war service”. 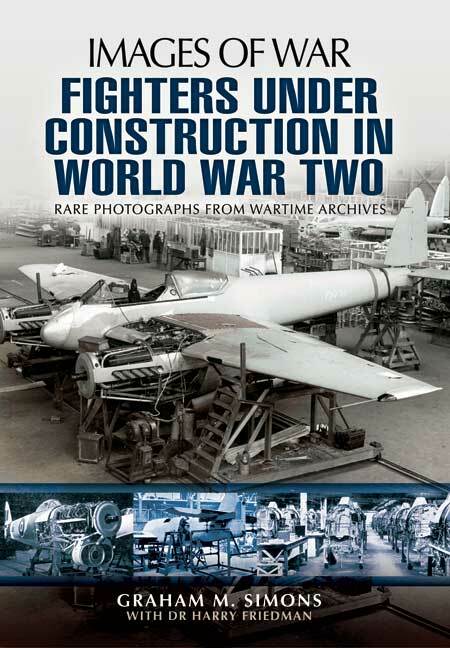 It has some fantastic, previously unseen pictures from the construction off the British fighters, engines and weaponry and details the struggles of constructing, the now, iconic machines when man power and resources where limited. By some margin the most successful British medium-range airliner ever produced, the world-beating Viscount was a sublime combination of Vickers’ state-of-the-art post-war design and Rolls-Royce’s cutting-edge power-plant technology, both companies being at the very peak of their powers during the type’s genesis and evolution. Tracing its origins back to the wartime Brabazon Committee, the Viscount was one of several designs from various British aircraft manufacturers produced to fulfill the committee’s specifications for a fast, economical short- to medium-range airliner to satisfy the demands of the burgeoning post-war civil aviation market, which was predicted to grow at a healthy rate over the following decades. Vickers’ chief designer and Managing Director George Edwards was quick to respond, the result being the Dart turboprop-powered Vickers V.630, which made its first flight in July 1948, despite its future looking uncertain after British European Airways having twenty examples of ordered its chief rival, Airspeed’s Ambassador, six months before. The Viscount nevertheless entered full service with BEA in 1953, much to the relief of its manufacturer, orders flooding in thereafter from numerous airlines — and air forces — all over the world. Ultimately, some 200 individual airlines, companies and organisations in more than eighty countries operated the dependable and, crucially, development-friendly Viscount over its long and distinguished career. 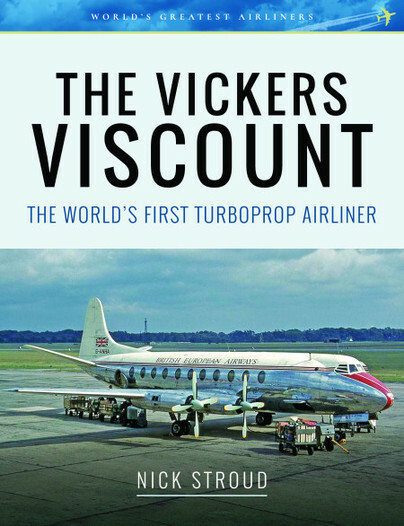 This book tells the full story of the world’s first turboprop airliner, from its Brabazon Committee beginnings, through its early flight trials programme and entry into service, to its almost unassailable position as the world’s number one medium-haul turboprop, including its astonishing breakthrough in the USA, where it single-handedly broke the big American manufacturers’ stranglehold on the airliner market. 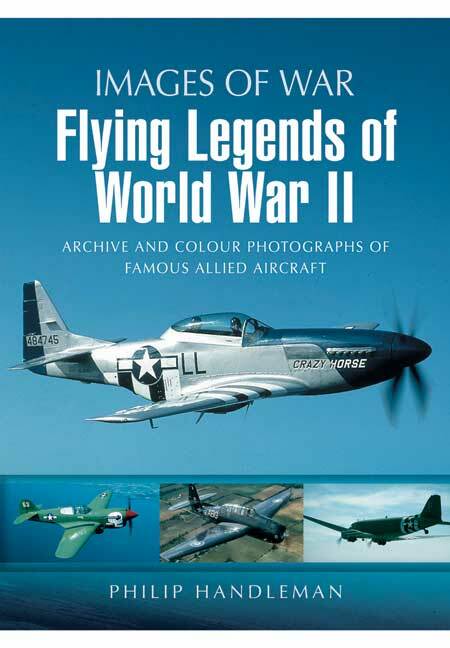 The type’s military career is also covered, as is its construction; also included in this volume are details of the numerous variants produced and those of the 444 built still surviving as exhibits today, along with twenty-four superb artworks by world-renowned aviation illustrator Juanita Franzi.